Conventional cotton is one of the heaviest consumers of toxic chemicals, using approximately ¼ of the world’s insecticide. Some of these chemicals remain in cotton wool when it is produced. 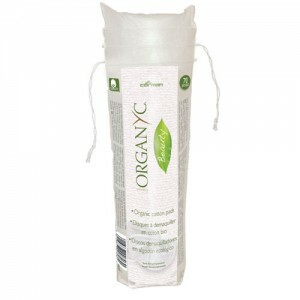 You can protect yours and your children’s skin by using organic cotton wool. 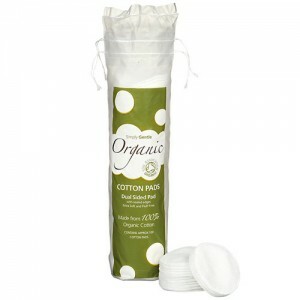 Pure & Soft organic cotton wool offers a sustainable, chlorine free alternative to conventional cotton wool products and is soft and gentle on your skin. Robinson Young the company behind the Pure & Soft brand of Organic Cotton Wool is a true pioneer. 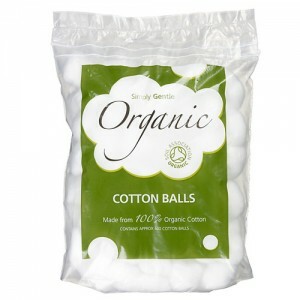 They became the first company to certify organic cotton wool with the Fairtrade Foundation and the Soil Association. They continually strive to develop new products and minimise the environmental impact of those that they create. 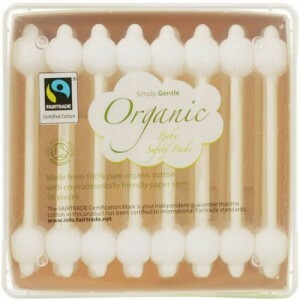 They are certified organic; and certified Fairtrade, a UK based company which offers an affordable alternative to something that is for many of us an essential everyday disposable item. 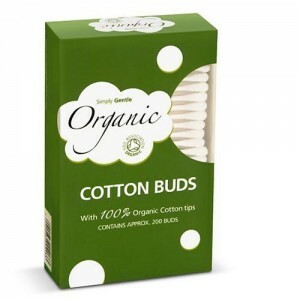 Anyone looking for a truly organic alternative to conventional cotton wool products will love Pure & Soft organic cotton wool.